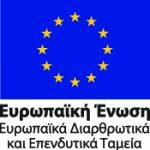 Funding – ΑΤΤΙΚΟ ΜΕΤΡΟ Α.Ε. 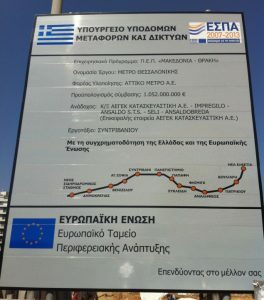 The extension of the base project towards Kalamaria has been integrated into the NSRF – Operational Program “Macedonia – Thrace” and is funded by the EIB; Its overall budget amounts to € 518 million (the amount of € 400 million concerns the contract signed) and it consists in 4.78km and 5 stations. 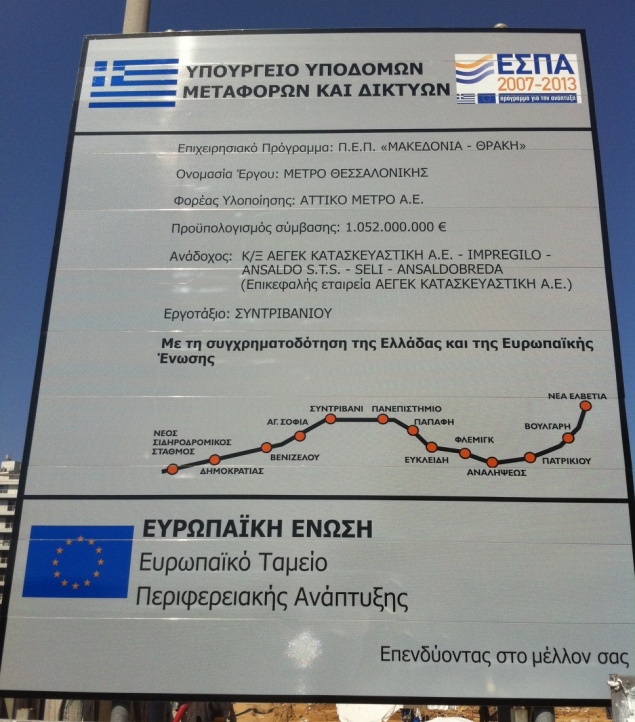 In connection with the funding of Thessaloniki Metro Project construction, the amount of 550,000,000 Euros has been secured from the European Investment Bank as an approved loan with favorable conditions, and the amount of 250,000,000 Euros has been secured from the 3rd Community Support Framework (CSF). The total budget of the Base Project amounts to 1,052,000 Euros.